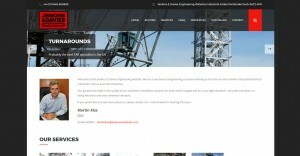 Jenkins and Davies Engineering needed a responsive website with good search engine compatibility. They were already using the WordPress platform so a new responsive design and a simplification of their website content and layout structure meant that the company can now get its message across clearly and concisely. 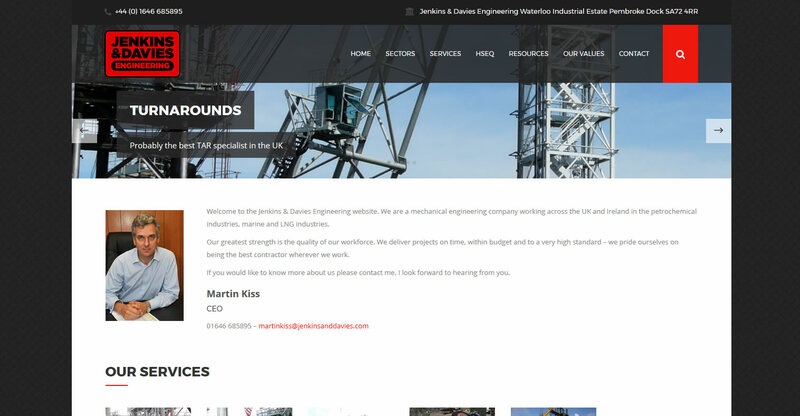 It’s very important for companies in this sector to demonstrate the areas in which they work, the services they supply and most importantly what qualifies them to work in those fields, this website does just that.